Long-term care services focus on meeting the needs of residents through individualized care plans. 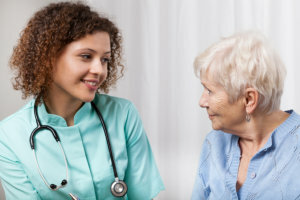 Our team of compassionate caregivers works together with the residents and their support system to establish goals that enhance and maximize the quality of life of each resident. You can always call Groton Community Health Care Center at 607-898-5876 for more details about our long-term care services.